One of my favorite hobbies, obviously, is reading. I love jumping into a work of fiction and just letting it take me away on a grand adventure. Just being able to forget the real world for a few hours is so rewarding. Sadly, few people seem to enjoy reading anymore. The reason usually given is lack of time. Well, we’re going to do something about that. 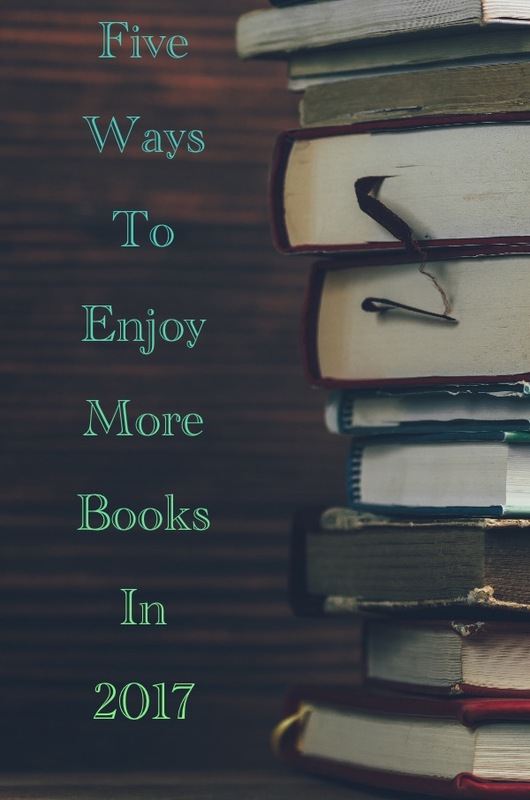 Today, I’m going to give you five ways to add reading back into your life and hopefully getting you enjoying books again! Schedule just a single hour every evening to do a little reading. Maybe after you put the kids to bed. Perhaps take a long, relaxing bath with a paperback. The possibilities are endless. Fine, you are certain you can’t fit reading into your schedule. Have you considered audiobooks? The next time you go for a jog, listen to Gary Sinese read Of Mice and Men instead of listening to music. Boring commute to work? Throw one of the Harry Potter books on your phone and give it a listen. 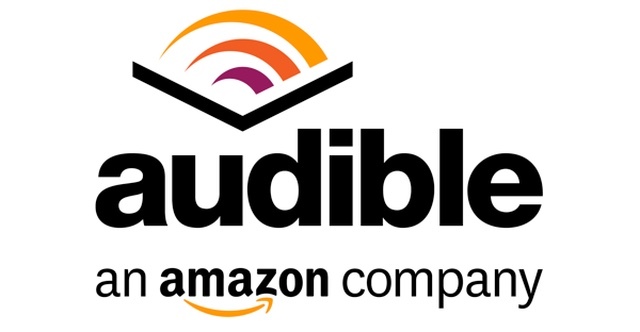 I know what some of you are thinking: “Audibooks are expensive!” Audiobooks don’t have to be expensive: an Audible subscription (done through Amazon) is only $15 a month and gives you a credit for an audiobook of your choice. This includes popular titles that cost upwards of $50! In addition, Audible often holds Buy Two, Get One Free sales, daily $4.99 deals, and (occasionally) some free classics. Not bad, if you ask me. If Audible sounds interesting, be sure to click here to sign up for a 30 day free trial! That means you get an absolutely FREE audiobook with no commitment to continue after your free month. I still believe you can find time in your schedule; you just need to prioritize a little. 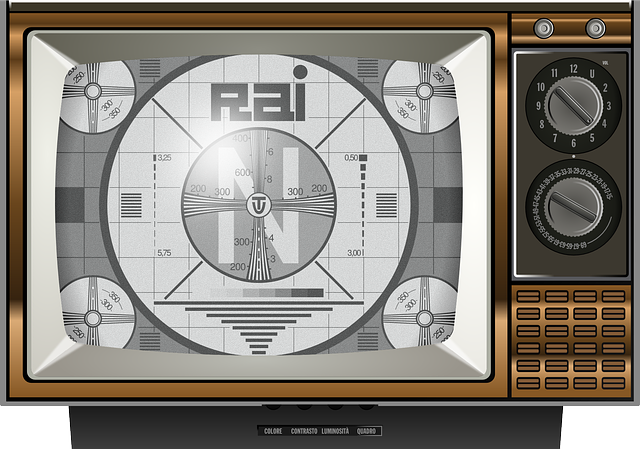 Do you watch prime time TV every night? 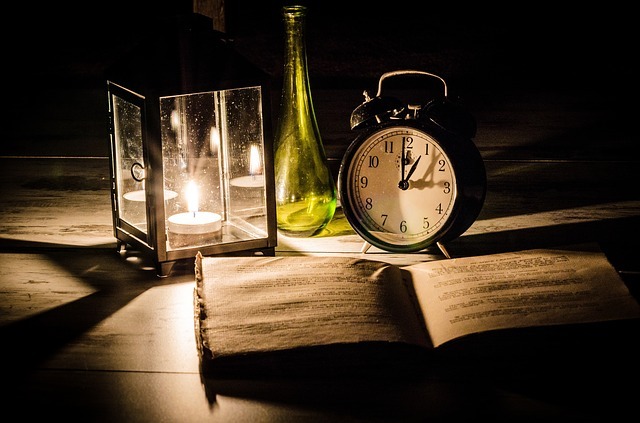 Instead of just having the TV on for noise, read some of those nights. Not expecting any important e-mails while waiting at the doctor’s office? Pull out your Kindle until you’re called back. 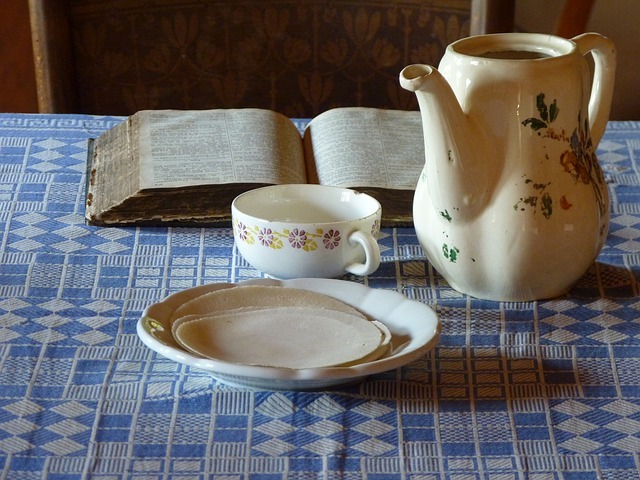 If you really want to read, you can find a few things to cut back on here and there to make time to enjoy a book. Remember, you aren’t competing in a race to see who can read a book the fastest; it only matters that you read it and enjoyed it! Fine, you’ve changed your schedule and cut back on TV but still don’t have time to read much. You might be able to get some help on the Apple App Store or the Google Play Store. There are apps that breakdown classic books into bite size pieces. This allows readers to read just minutes a day and still complete the book in a relatively short amount of time. 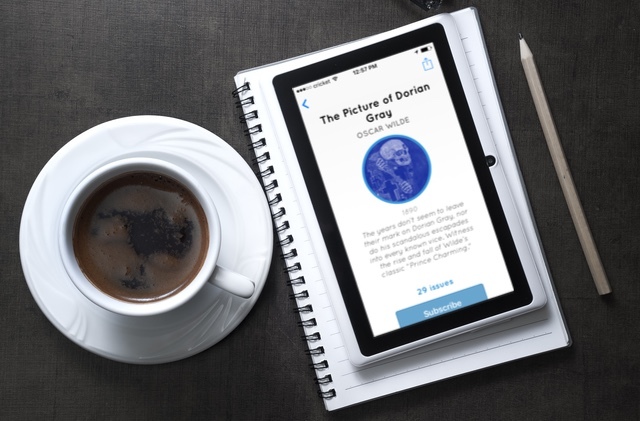 One such app, Serial Reader, allows you to read as little as 20 minutes a day! That’s perfect for when you want to read while eating your cereal in the morning (Sorry for the pun, I’ll see myself out). So there are five ways you can try to allow yourself to enjoy books in 2017. No matter which method(s) works for you, just remember that the only person you are trying to impress is yourself. You don’t have to read 100 books a year to be a reader. If you add just one more book read before the end of the year, you are still ahead of the game. So, get out there and get reading!